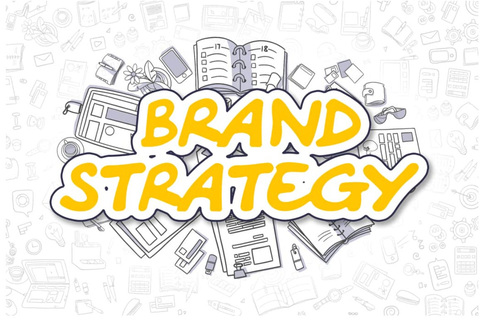 Five Components of A Successful Branding Strategy • ProLabel, Inc. If you asked 100 marketers what a successful branding strategy is, you’d probably get 100 different definitions. In fact, when asked that very question, successful marketing strategists and SEO experts provided widely varying answers. Others argue successful branding strategies are more about intangibles, like perceptions, brand promise, brand positioning, and opinion shaping.